We have just returned from spending ten days in Portugal where our friends of various European nationalities were as one in their bafflement at the folly of the U.K. Government in pursuing Brexit, regarding it in equal measure as a ridiculous and offensive policy. Our hostess being a woman of sound common sense from the Netherlands, her television was tuned by turns to Belgian, Dutch and Portuguese TV stations, all of whose commentators were equally of one mind that, in their view, Britain’s politicians had quite clearly “lost the plot”, and were hell-bent upon leading their country back into an imperialist fantasy land. 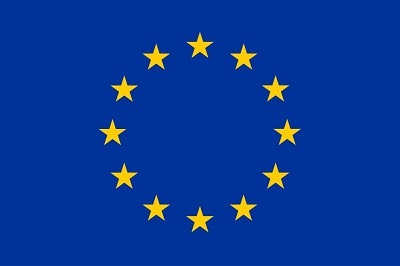 To anyone who regularly follows our Twitter and Facebook postings, it will be quite clear that we are wholly convinced that our destiny lies within a federal European Union, that we greatly value and take pride in our European citizenship, and that we regard the present attempt to steal this birthright from us as an unprincipled act of political vandalism.